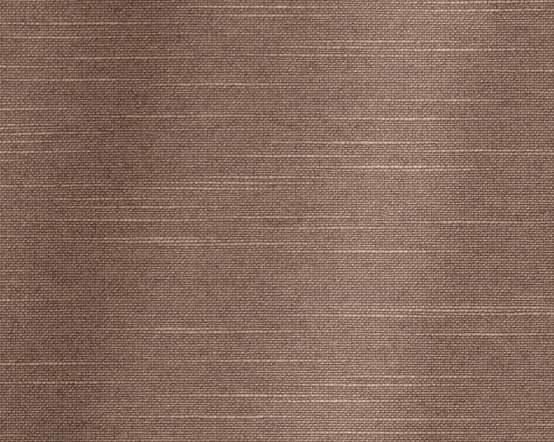 This Brown Linen Mix roller blind is a chocolate brown, heavily textured window blind in a polyester and linen mix weave fabric. 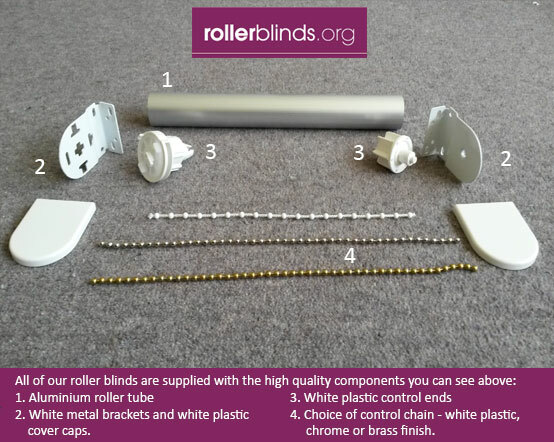 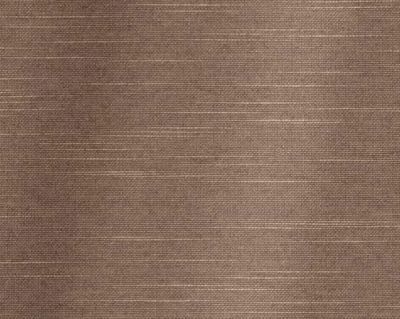 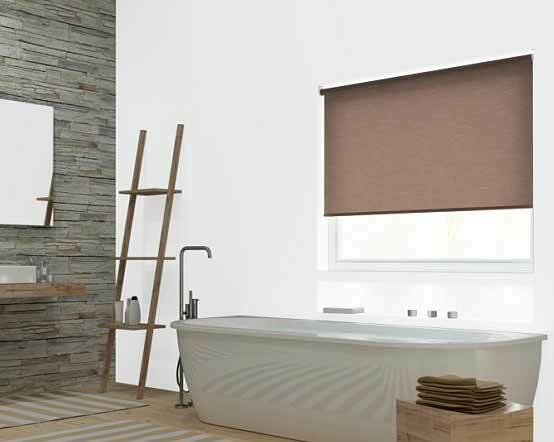 These Brown Linen Mix roller blinds are a cocoa or taupe colour and the heavy, natural feel of the fabric would complement the use of natural fibres and textures as well as colours in neutral creams and browns in your interior. The fabric can be sponge cleaned and is recommended for moist conditions so is perfect for your kitchen, bathroom or shower room, as well as other living areas.